Anticipating the arrival of Mamonde's brand ambassador and popular Korean actress Park Shin Hye at One Utama yesterday was immense amongst the crowd, and with the official launch of Mamonde's Flower Day to celebrate the show of love and appreciation to those we admire well underway, a gift of a flowers surrounded the court to honor this stunning set up. As Park Shin Hye's arrival in Malaysia was for the first time, the hype that can be noticed from the crowd was naturally full of excitement. 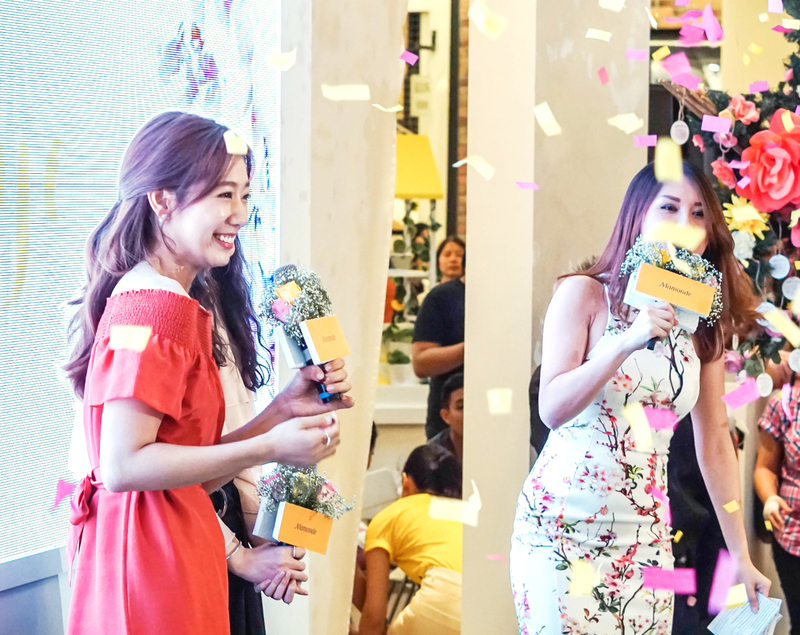 Plus since it was a day dedicated to admiring the beauty around us, be it the beauty of people or of Mother Nature, Park Shin Hye greeted her fans graciously and exchanged flowers with Mamonde's management staff as a gesture of appreciation and love for welcoming her to the launch of Mamonde Flower Day. In addition to all the excitement, Mamonde also launched two brand new additions to its Moisture Ceramide Range which took inspiration from the Hibiscus Flower, and thus introduced the Moisture Ceramide Skin Softener and Moisture Ceramide Emulsion. 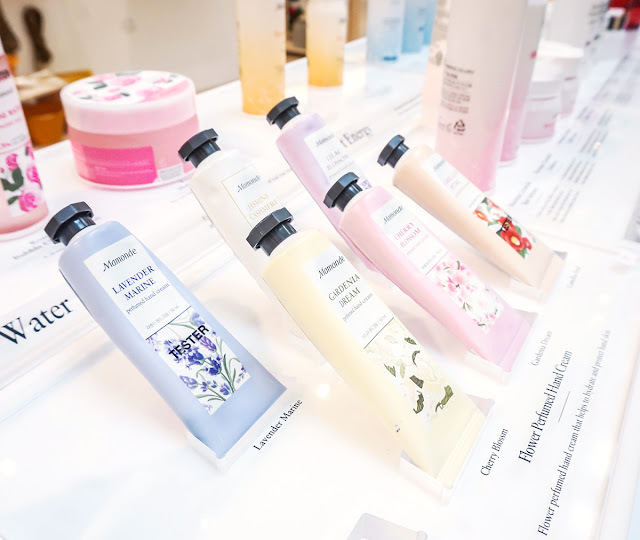 Now the range that we are discussing here utilizes a powerful moisturizing substance of the Hibiscus flower and hence was formulated with it to give the skin a completely moist skin barrier. 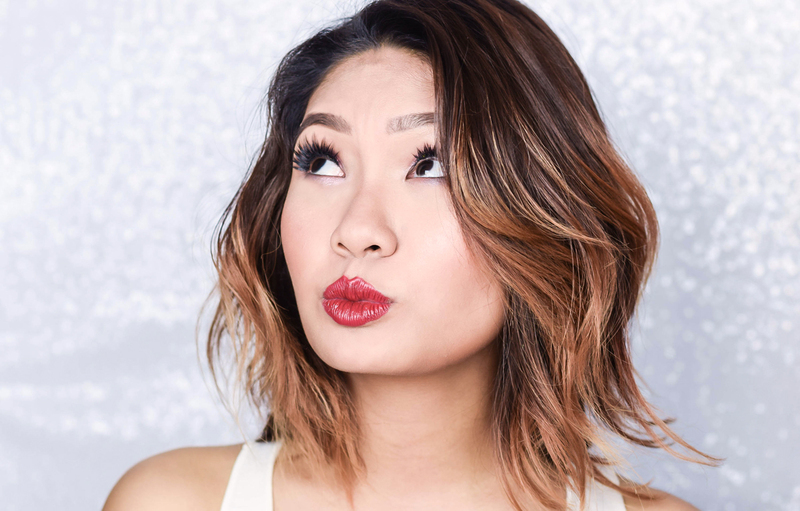 This means that it exfoliates dead skin cells while maintaining a smooth texture to give the skin a flossy finish, making it easy to blend makeup. The high content ceramide within had also been exclusively developed for over 20 years and tightly packs loosened dead skin cells as well. A highly moisturizing toner that delivers moisture to the skin and softens dead skin cells with its creamy formula to help the skin better absorb other skincare products. Application is from morning to night, so take around 0.5ml each time and gently tap it on your face to achieve full absorption. Leaves the skin feeling refreshed by delivering abundant moisture deep into the skin without any sticky feeling. Quickly absorbs without leaving a sticky feeling to keep the skin. Application is every morning and night after applying the skin softener. Take a small amount (2-3 pumps) and lightly tap it on your face for full absorption. On the other hand, in terms of Park Shin Hye's appointment as Mamonde's brand ambassador, it all began in 2014, which credits her profound acting skills that made its debut early in 2003. Her impressive list includes Stairway to Heaven, Heartstrings, The Heirs and last but certainly not the least was Doctors in which she took on the strong female lead. Likewise, back in 2015, she also was included in Forbes Korea list of 40 Most Powerful Celebrities in Korea too. 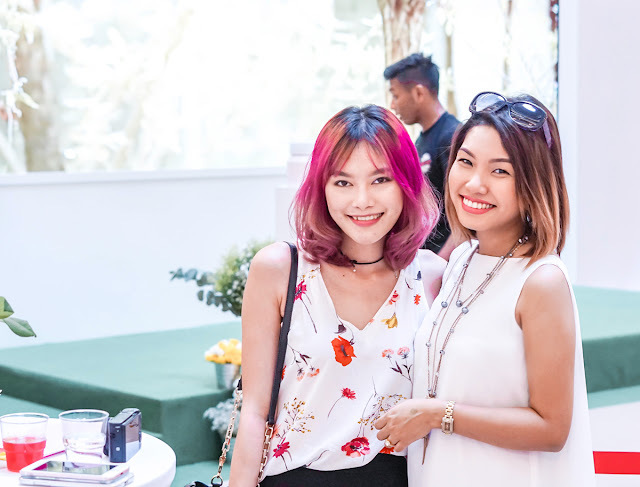 As for the Flower Garden Roadshow, it will be held from the 10th to the 16th of October 2016 at LG, Oval Concourse at 1 Utama Shopping Centre and by presenting a leaflet (which will be given throughout the mall), you will also be receiving one Moisture Ceramide Sample Pack + 1 stalk of rose as well. This of course applies to a one time redemption per customer while gifts last. Not only that, but there will also be tons of great deals going on at the roadshow; with starter kits going at RM88, exclusive brand sets from RM179 to RM288 and even a daily special, which includes the Lotus Micro Cleansing Oil Tissue and Jelly Blusher at RM45 and RM49 respectively. 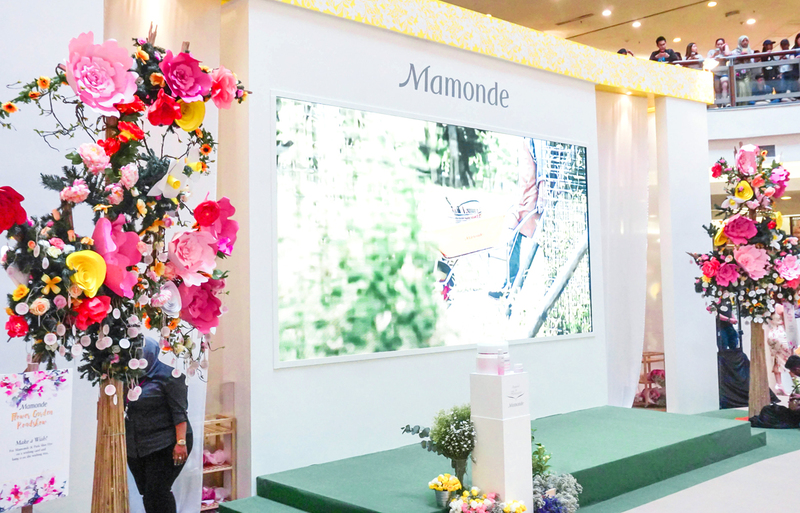 1st 30 customers (daily) with the pruchase above RM350 will receive an exclusive Mamonde Cushion Powerbank. 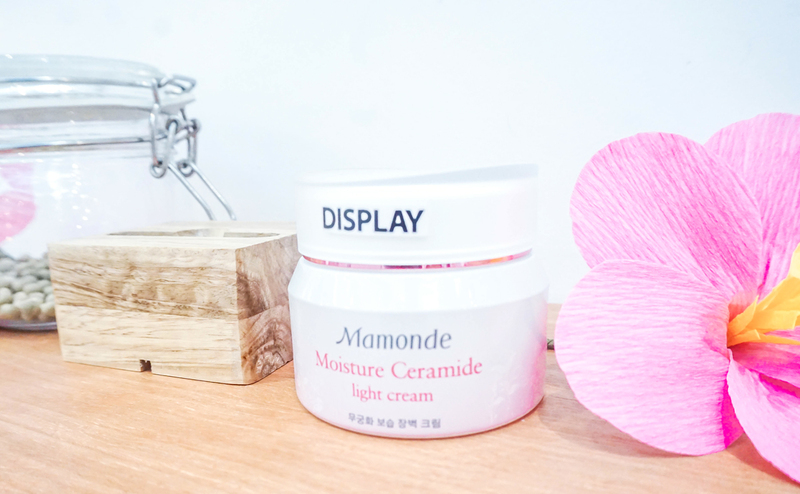 Free Mamonde Coin Purse with any purchase of Moisture Ceramide product. 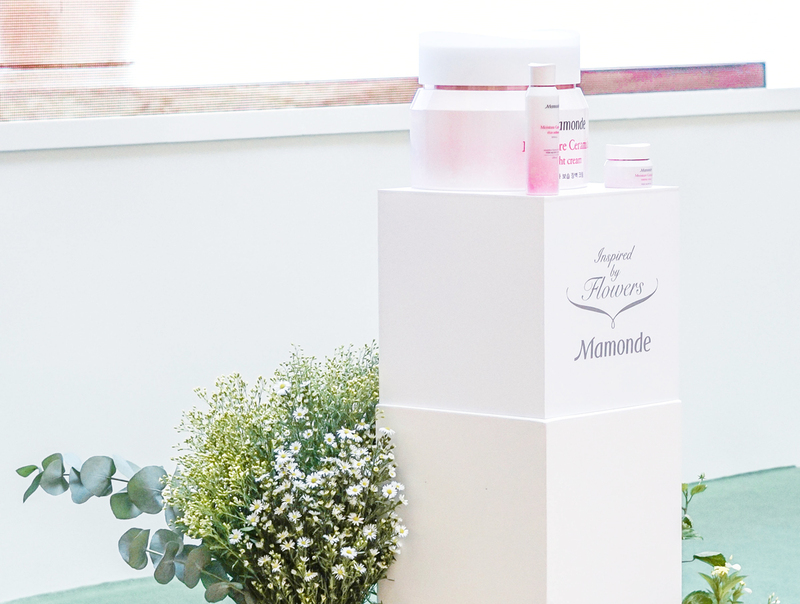 Complimentary 1 pc gift by signing up as Club Mamonde Member. 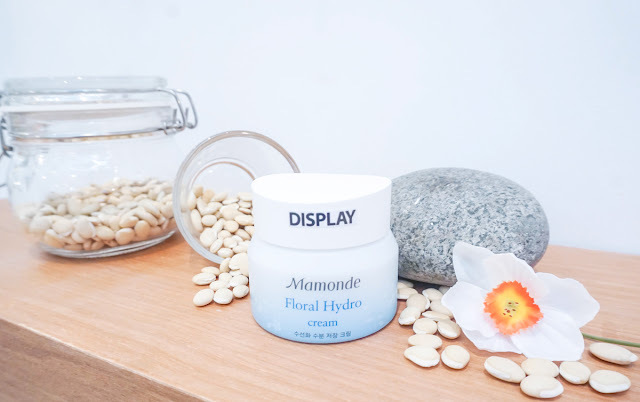 Moreover there will also be gifts with purchases as listed above, but in the meantime to find out more, you can certainly check out Mamonde's Official Website and Facebook Page for more details. 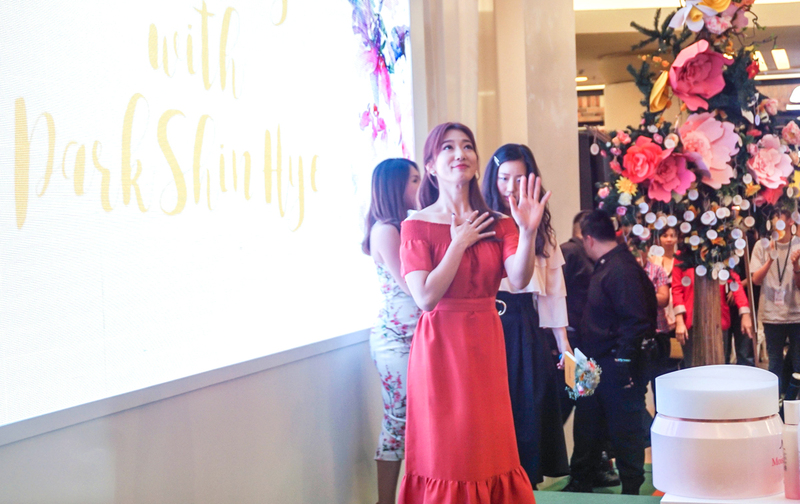 As for more photographs on Park Shin Hye's appearance at the event, you can also check it out on our Facebook Page as well. Woahh! 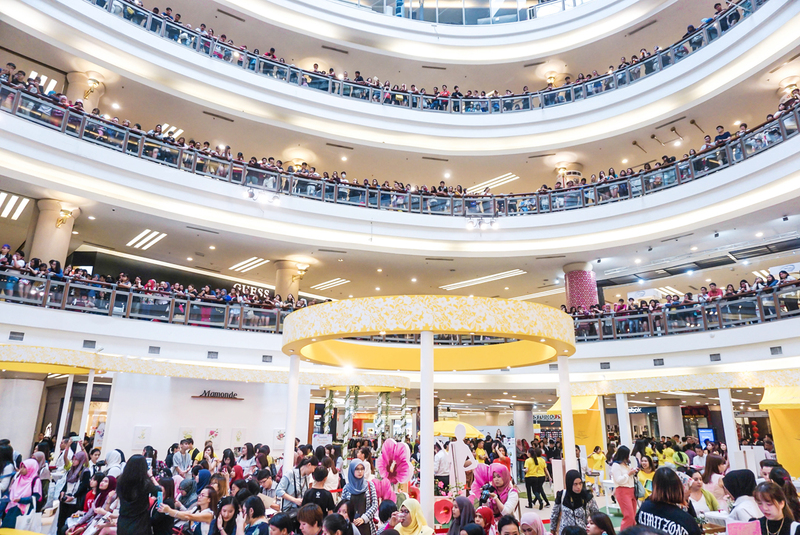 So fast la you update.. Look how happy Park Shin Hye celebrate this Mamonde Flower Day with their fans in Malaysia. right.. Such a memorable event i have to say. she has one of the most sweetest smile. both of you, caroline and you, looking so pretty! nice brand from Korea. 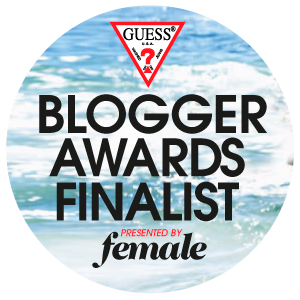 shoppers that like luggage would check this out.